We specialise in the treatment and research of breast and gynaecological cancers. The Women's provides an integrated multidisciplinary oncology service for women with benign, pre-malignant and malignant breast and gynaecological conditions. Patients of the Women's oncology unit are mostly women with diagnosed, or suspected, gynaecological or breast cancer who may be treated here at any stage of their illness. Services include both major and minor surgery, oncology and dysplasia outpatient clinics and a range of support programs and groups. Patients will need a GP or specialist referral to these services. As a centre of excellence, the unit operates as a multi-disciplinary team, which includes nursing and medical staff, physiotherapy, social work, pharmacy, dietetics and pastoral care. 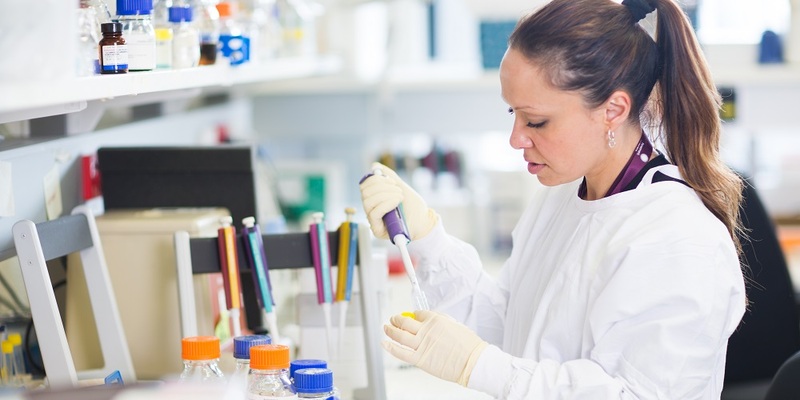 The unit is also part of the broader VCCC breast and gynaecological cancer tumour streams.There is also intensive involvement with a range of research projects and a strong commitment to clinical trial recruitment. The Combined Breast Service of the Royal Women's Hospital and The Royal Melbourne Hospital is a joint service that provides a full range of care for all types of breast disease. Health professionals can register their patients with the GTD Registry at the Women's for hCG monitoring and secondary consultation liaison on the management of gestational trophoblastic disease. Find out more about the latest oncology research being conducted at the Women's. Researchers have established a method to identify individual nanoparticles released by human cells, opening the way for them to become diagnostic tools in the early-detection of cancers, dementia and kidney disease.